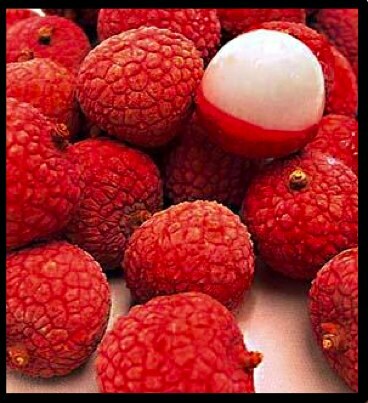 Native to the Guangdong and Fujian provinces of China, the Lychee tree is a tall, tropical evergreen bearing small fleshy fruits. The outside of the fruit is roughly textured, inedible and pink to bright red in color, and surrounds a sweet and translucent flesh that is best eaten fresh. 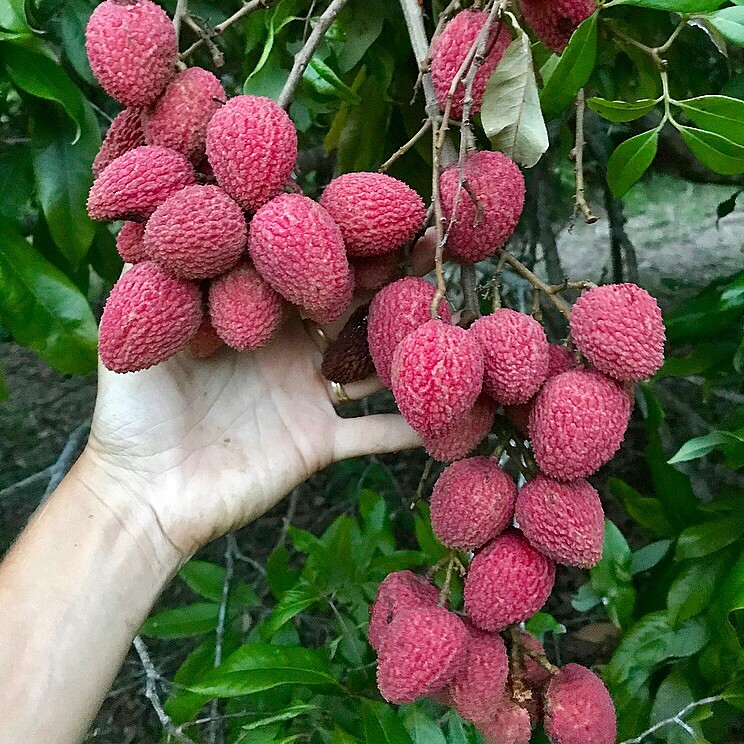 Lychees have become increasingly popular across the Western United States in recent years, and particularly throughout the state of California.